Globe-trotting food chronicler Anthony Bourdain has received several posthumous Emmy nominations on 12 July. 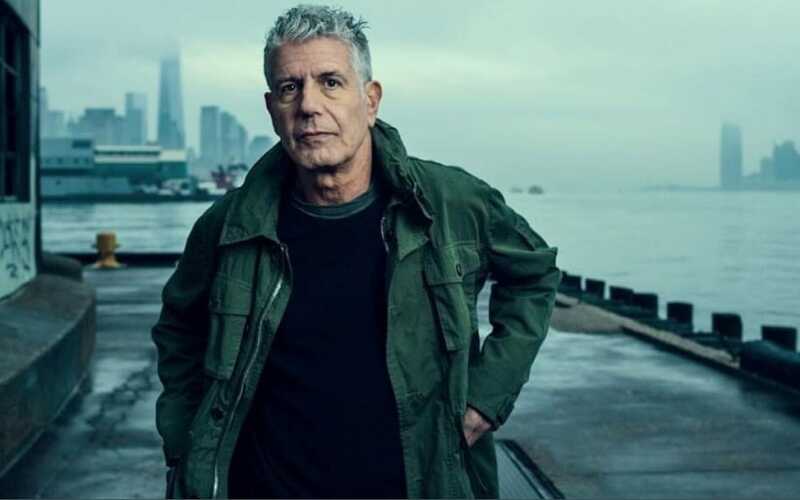 Bourdain's CNN series, Anthony Bourdain: Parts Unknown, got six nods in the outstanding informational series or special category , including two personally for Bourdain as executive producer, host and writer in the non-fiction category. A seventh nod went to his Explore Parts Unknown on cnn.com. Parts Unknown was nominated in the categories of sound mixing, sound and picture editing as well as cinematography. CNN notes, the series essentially had Bourdain travelling to all corners of the world in search of "delicious meals, enlightening conversations with the locals and a deeper understanding of wherever he happened to be visiting that week." Bourdain's nose for the unusual in most common of circumstances earned him as well as the series numerous awards which include five Emmys and a Peabody Award. Bourdain, known for using culinary traditions as a storytelling tool to explore cultures around the globe, was also a celebrated author. He won Emmy Awards from 2013 through 2016 for outstanding informational series or special for Parts Unknown.